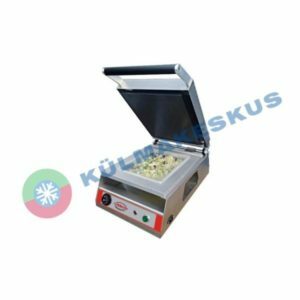 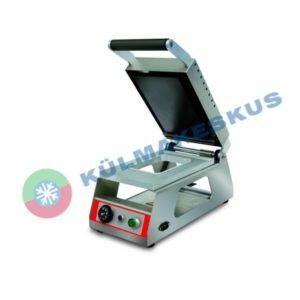 Two different types of semi-automatic thermosealer to pack food in tray. 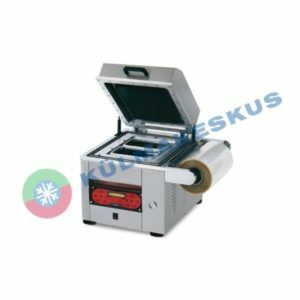 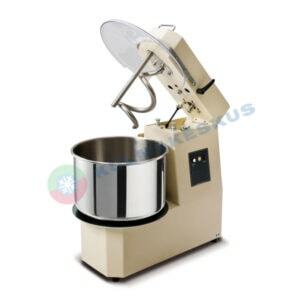 These machines are perfect for the retail shop and the workroom. 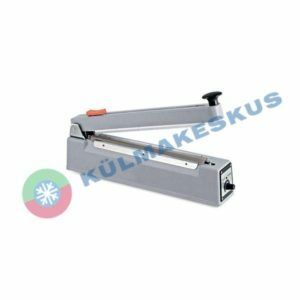 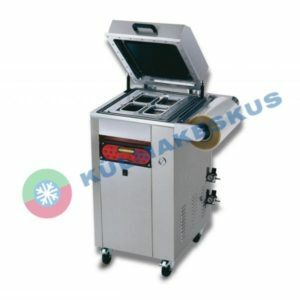 The machines are able to seal and pack any kind of tray shape.